You might be thinking to yourself: whooooooa, Double Knit? With a hoodie? What are you guys, magicians? And to that we say: yes. Yes we are. 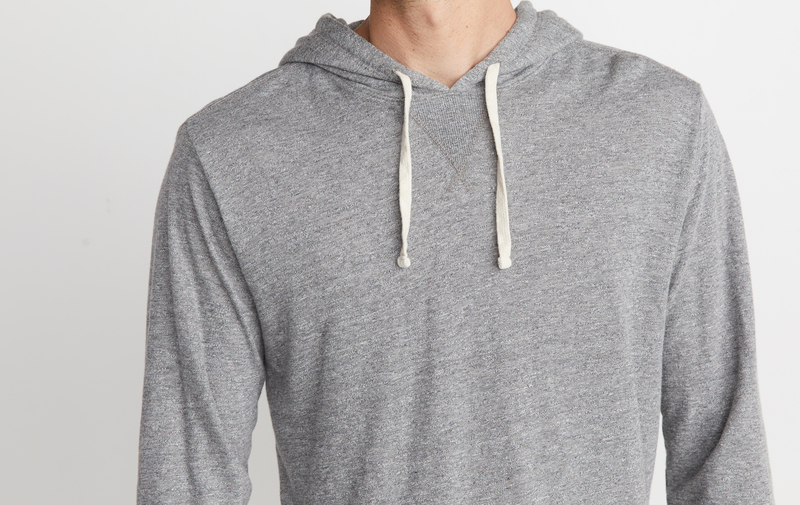 Your favorite Double Knit raglan just got a little cozier for your head. 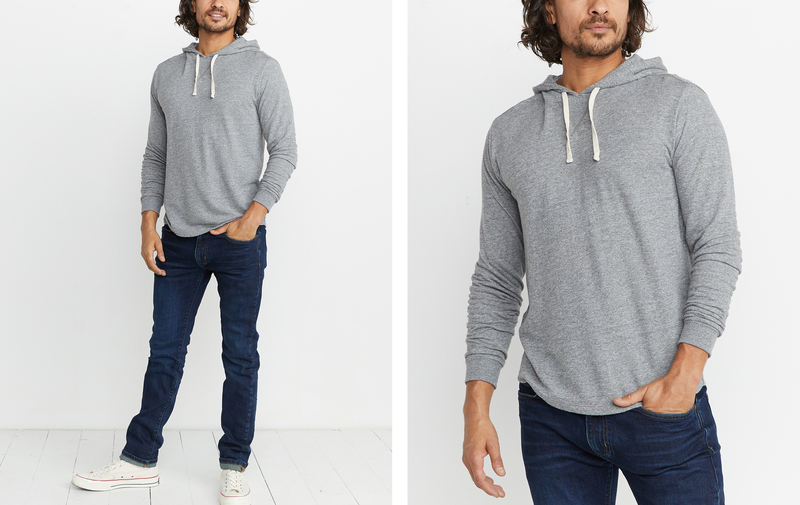 Our best selling Double Knit fabric is made of two layers that are stitched together: the outer face, which is a layer of our heathered tri-blend fabric. And the inside, which is a layer of crazy soft jersey. Basically as close to perfection as we'll ever get.